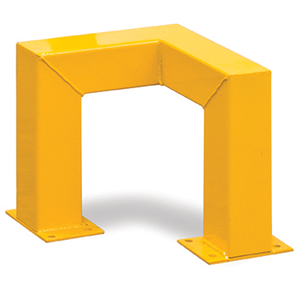 Our corner protectors are designed to protect machinery and equipment from potentially expensive and dangerous damage by fork truck or pallet truck. 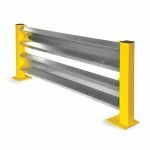 They can be installed alongside our low level barriers to create a highly visible run in almost any warehouse or industrial environment. 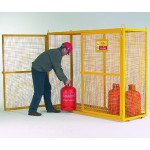 Fully welded construction from box section. 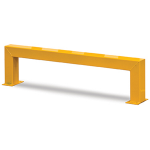 Supplied in either yellow or black, with floor fixings included in the price. 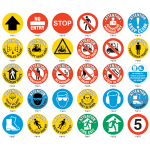 Discount will be applied to the corner protectors list price at the checkout, dependent on the total order value.